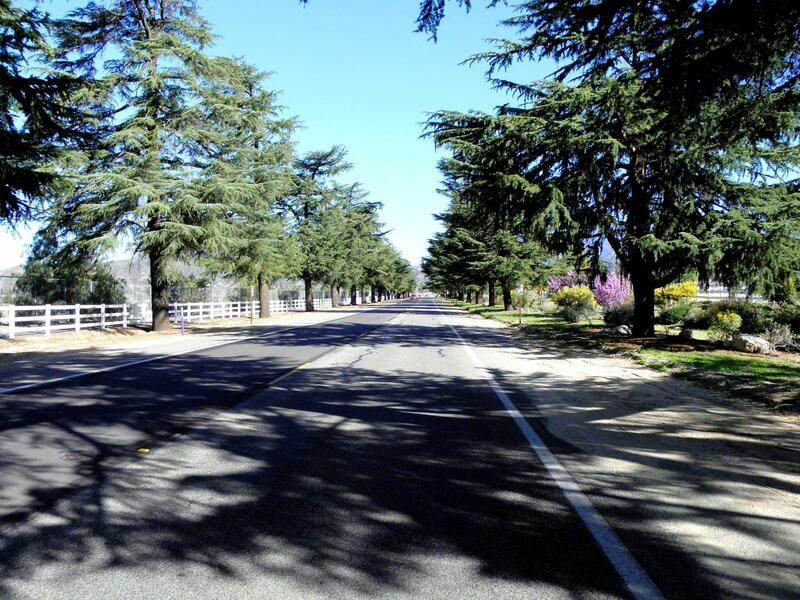 Cherry Valley is the oldest settlement in the San Gorgonio Pass area and has a long and very interesting history. North of the City of Beaumont, (in Cherry Valley) where Cherry Avenue meets Noble Creek, is the District’s Bogart Park facility which consists of over 400 acres of mostly open space and large trees. One of the early white settlers was Isaac Smith and family. He built a ranch which was later used as a stagecoach stop. It evolved into a small hotel for people passing through. In 1884, the property was bought by a Los Angeles company which built a larger hotel there. 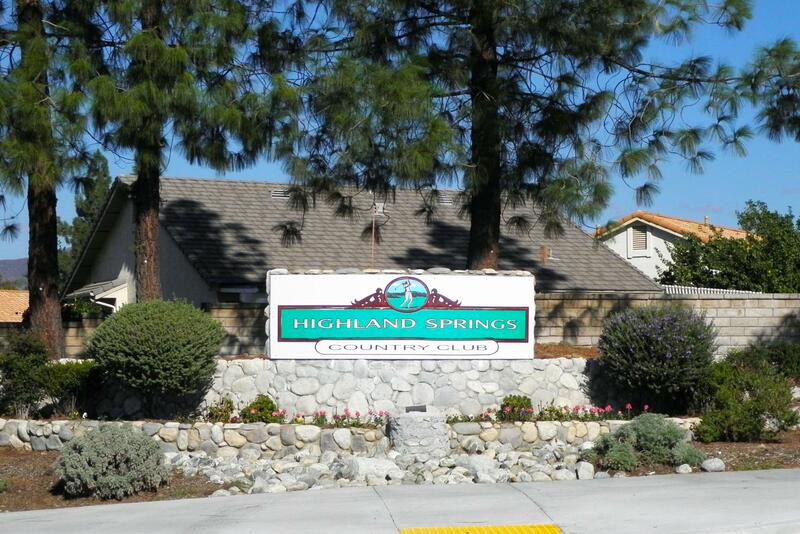 They named it Highland Home. 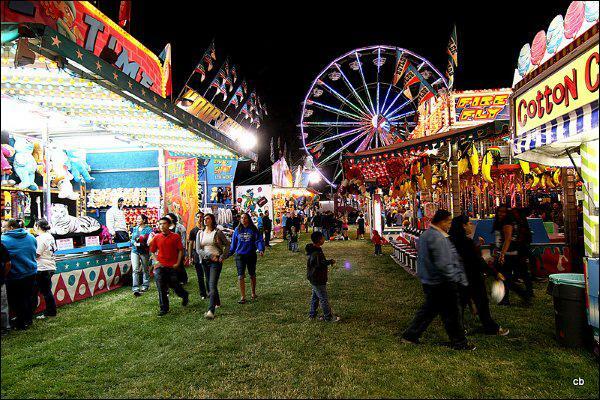 The Cherry Festival is a fun place to take the entire family and features a parade, pancake breakfast, rides, live entertainment and much more. Cherry Valley has alot to offer to everyone in the family, from a rural setting away from city life, awesome schools, parks, museums, horse properties and more! Tucked in the foothills just beneath the beautiful Mt. 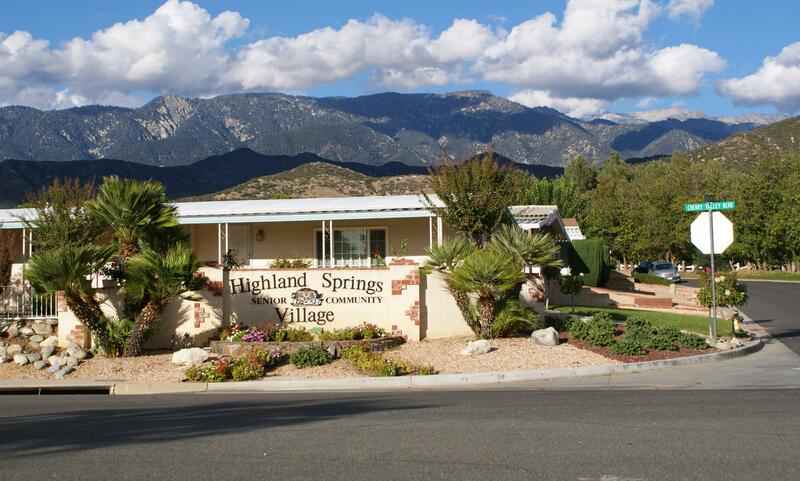 San Gorgonio mountain range, Bogart Park is located a few miles north of Beaumont at the north end of Cherry Valley. 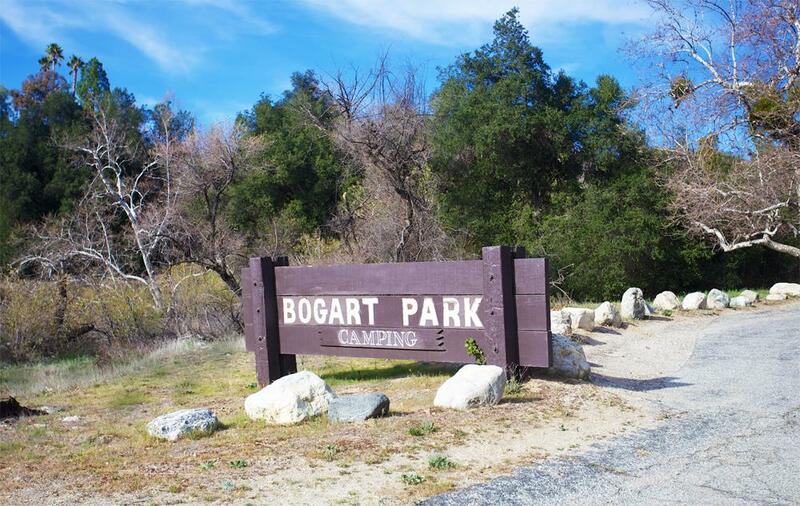 With over 400 acres of oak tree forests, luscious green meadows, a picturesque pond, and incredible mountain views, Bogart Park is a hidden gem of authentic outdoor and natural recreational opportunities. Cherry Valley is a great place to enjoy the open space with a country environment. 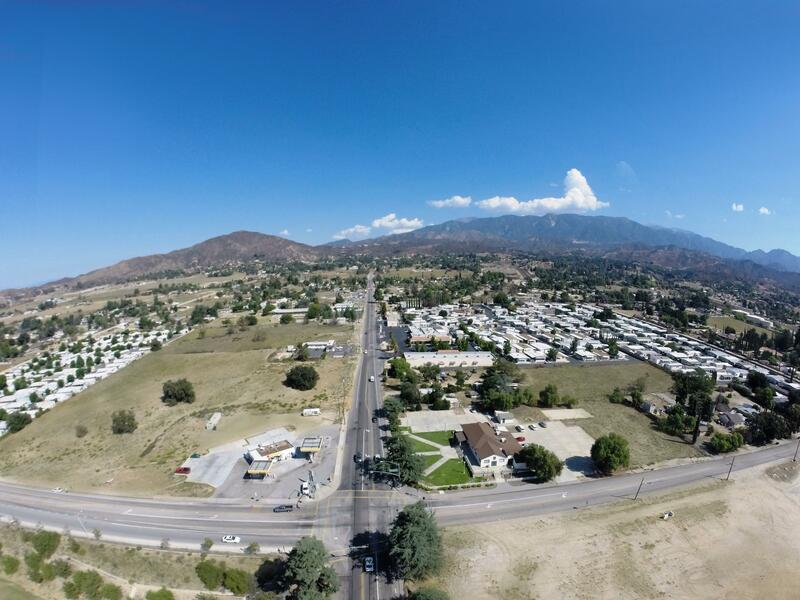 There are no established or builders development communities throughout Cherry Valley but there are two 55 and better communities in Cherry Valley. To view more information on these communities, click on the picture. The Harris Group are your local professional Realtors® who specializes in assisting buyers and sellers in Cherry Valley. We will help you find new and resale homes for sale. 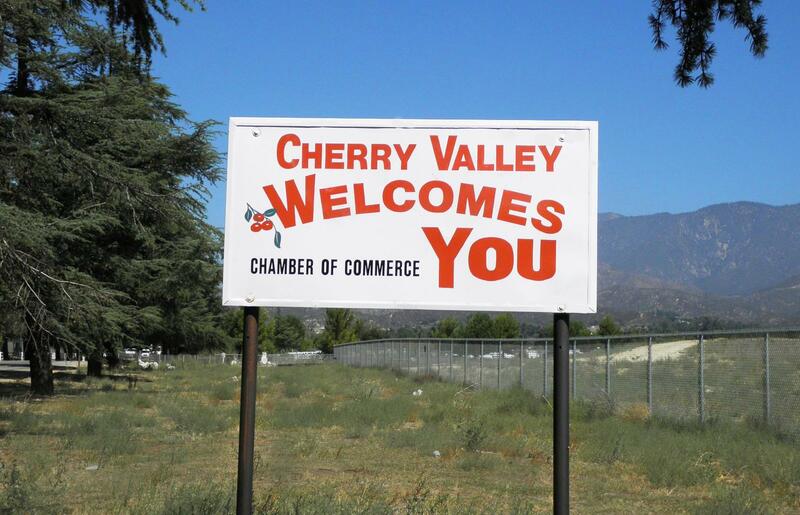 For more information on Cherry Valley California, please contact us today!